Hi! I'm Kathryn Estry, a designer here at MyMemories, and I'm back with another episode of From A to Z. My goal is to give you a new idea with each letter so that you'll never be at a loss as to what to scrap or how to make your pages look amazing. Luckily for me, I have a brilliant Creative Team, and the inspiration layouts I use in this series were made by the talented ladies on my team. 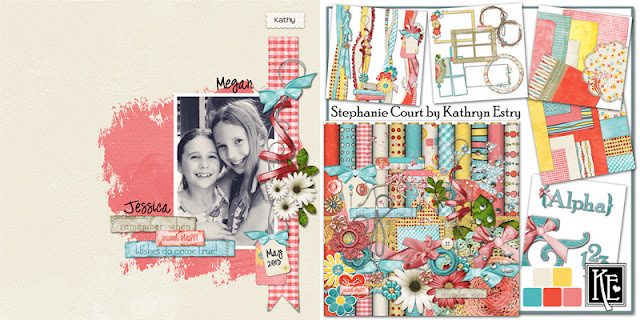 Photos of sisters together are always so sweet and can make a great layout even without journaling. 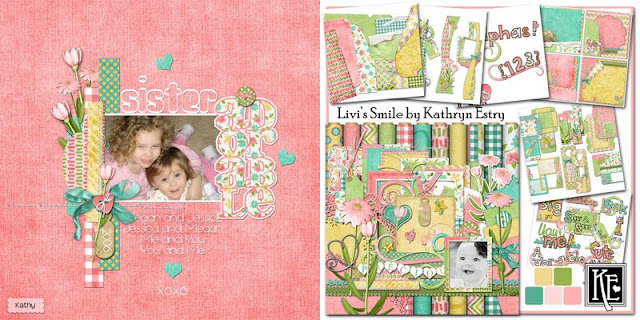 Here are some lovely examples of layouts my creative team has made using photos of sisters that they've taken. 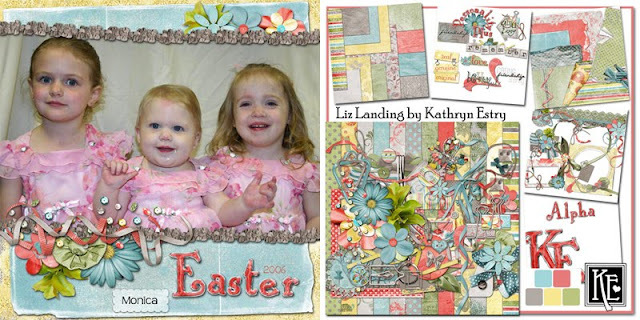 Kathy uses photos of her beautiful granddaughters in her layouts. 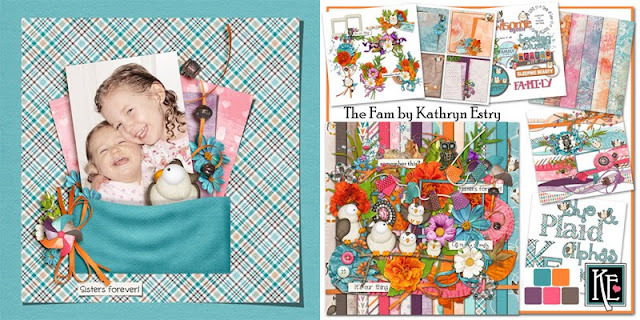 Here are some using A Kind of Hush, Livi's Smile, Stephanie Court, and The Fam. 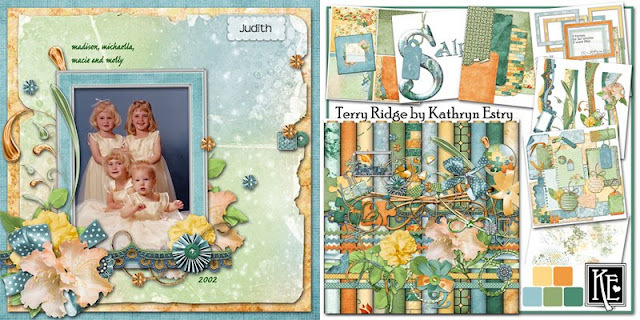 Judith used my Terry Ridge Collection and Monica scrapped her 3 daughters with Liz Landing. My favorite S collection is Something Wicked. 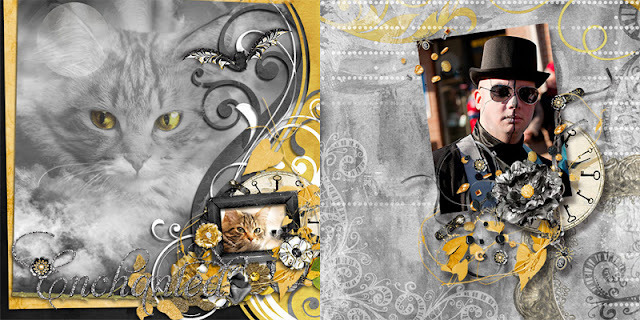 It was a lot of fun to make and I love the layouts I've seen with it! 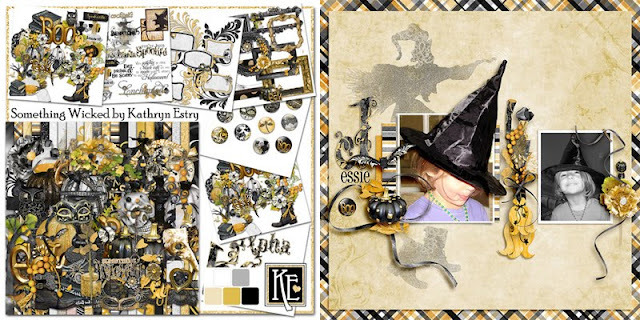 Here are 3 created by Kathy and Melly using Something Wicked.